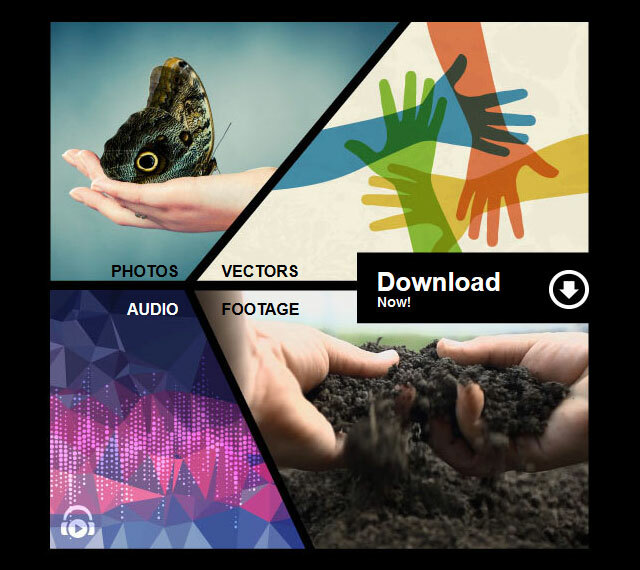 We know how much you love our free downloads and we’re all about sharing some favorite picks from our vast collection of stock photos, vectors, audio and video! This month, our theme is “Mighty Hands” representing the symbolism of our touch with nature, the earth and one another. If you need a helping hand in sparking some ideas and creativity, we hope you will find it while browsing through our digital library of stock content. In the meantime, do enjoy these freebies=) Scroll down to download full sizes including audio (mp3) and footage. Click below to download the “Mighty Hands” freebies! Check this space for our next free download and while you’re at it, do try out some our tutorials too!